Guys i just run to a full new essence stash and i bought 3 New essence polishes and eyeshadowbase! And 75 gleam in blue, with a little bit of 78 blue addicted! 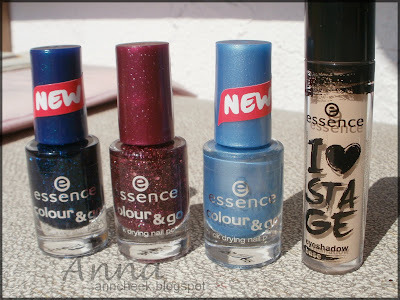 Can't wait too see all new stuff swached on your blogs! Oba sta krasna. 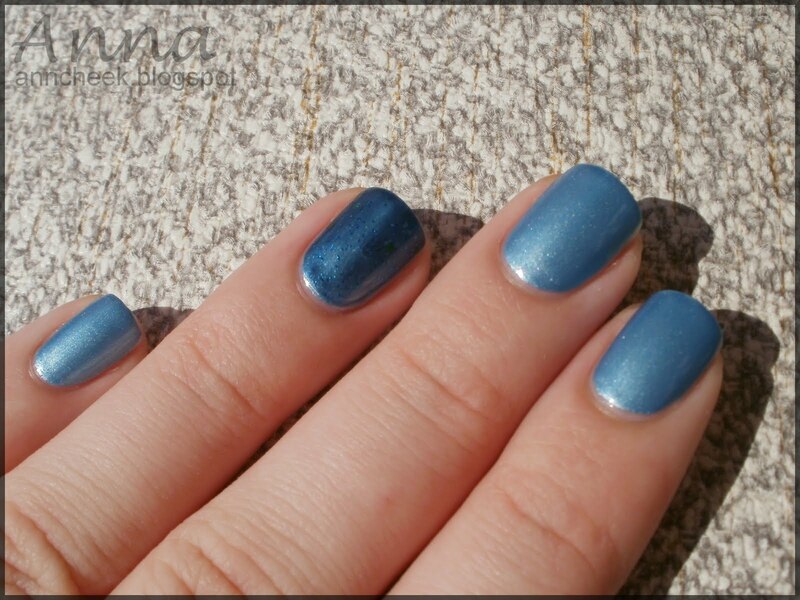 Jaz sem si tudi danes kupila Blue Addicted, poleg tega pa še kup Catrice lakov.